Eazy Repair gets the job done! 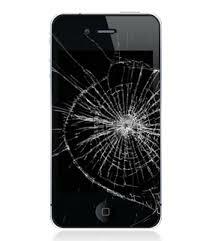 Welcome to Eazy Repair, your one stop fix to the dreaded cracked screen and water damage. We're dedicated to providing honest, quick, and affordable service that you can depend on. Our customers are top priority and it is our mission to ensure a smooth and EAZY interaction. Eazy Repair is conveniently located in NE Washington D.C serving most of the DMV area. We are an in-house family owned and operated business. Our IT Technician, referred to as Eazy, repairs damaged iPhones & Samsung screens as well as water damage to ANY phone. Eazy personally repairs each phone himself, ensuring service has been provided to the best of his ability. Having been an IT Tech for 2 years, he is looking forward to expanding his company to further service the entire DMV area.